Nokia has published three videos showing off the new Lumia 1520! Create you own story with Nokia Storyteller. Take amazing photos, videos and Cinemagraphs, then let Nokia Storyteller tell the whole story for you on an interactive map. The world’s best business smartphone just got bigger. 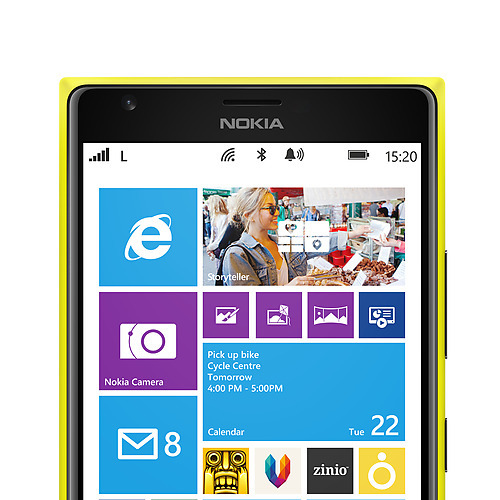 The Nokia Lumia business smartphone range takes productivity to new heights with the Nokia Lumia 1520. The 1520 looks nice, but No Pen, no deal.